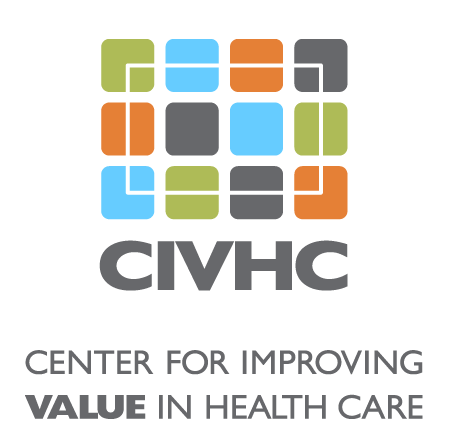 Click here to watch the recording of the Change Agent Chat featuring C-TAC’s External Affairs Advisor , Tim Gaudette, and CIVHC’s Director of Health Care Programs, Kari Degerness. 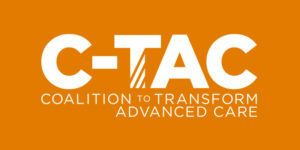 The Coalition to Transform Advanced Care (C-TAC) was founded in 2011, with the goal of ensuring that people with advanced illness receive the care they want in the settings they choose. The organization is dedicated to the ideal that all Americans with advanced illness receive comprehensive, high-quality, person- and family-centered care that is consistent with their goals and values and honors their dignity. Project Summary: The annual Summit is C-TAC’s signature event, bringing together over 400 leaders from across the healthcare continuum to discuss the latest developments in the movement to transform advanced care. It is an opportunity to learn about C-TAC’s own innovations and the cutting-edge programs its members are developing, but also to receive policy updates and hear from changemakers in the field. This year’s Summit, taking place in Denver, CO from Oct. 9-11, will focus on the “how” of improving advanced care. Attendees will learn creative strategies for mobilizing their communities, communicating with health plans, supporting caregivers and staying relevant in a changing healthcare landscape. They will also have the opportunity to meet other stakeholders to build relationships that can help maximize the impact of their work. Benefit to Colorado: Colorado is known for moving forward the conversation on advanced care and the relationships built during the Summit have great potential to spur further innovation and collaboration. Over the last six months, C-TAC has worked hard to introduce the Coalition to the key local stakeholders in Colorado, undertaking a road show visit from the executive team as well as hosting a corporate roundtable and policy briefing. C-TAC has received a very warm welcome and its selection of Denver, Colorado for C-TAC’s first non-Washington, D.C. national summit has been applauded.